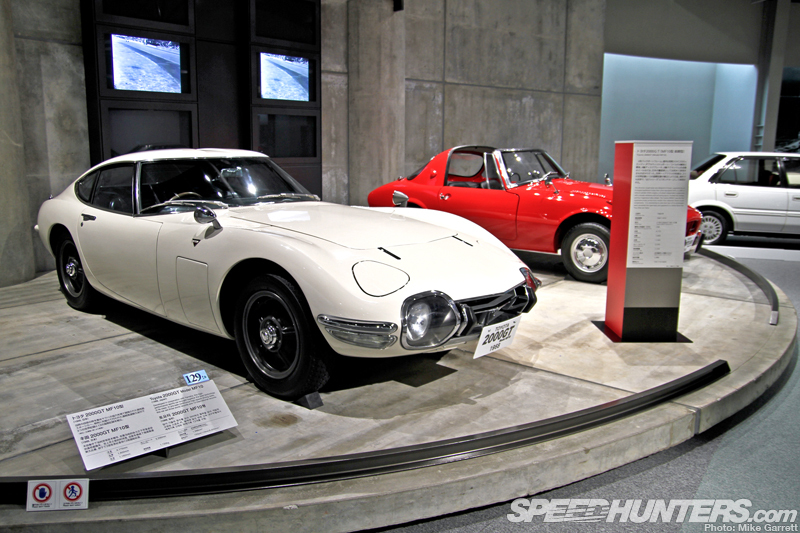 As it turns out, my visit to the Toyota Automobile Museum in Aichi, Japan earlier this year couldn’t have happened at a better time. Not only did I get the chance to see the museum’s usual displays, but I also had the good fortune of dropping by during the midst of the enormous ‘Toyota 75′ exhibit, which celebrates the company’s 75th anniversary. Since this was my first ever trip to the museum I wasn’t even sure what exactly what was part of normal lineup, and what was part of the special exhibit. I later found out that many of the things I saw at the Toyota 75 exhibit were treasures that are rarely – if ever– put on public display. 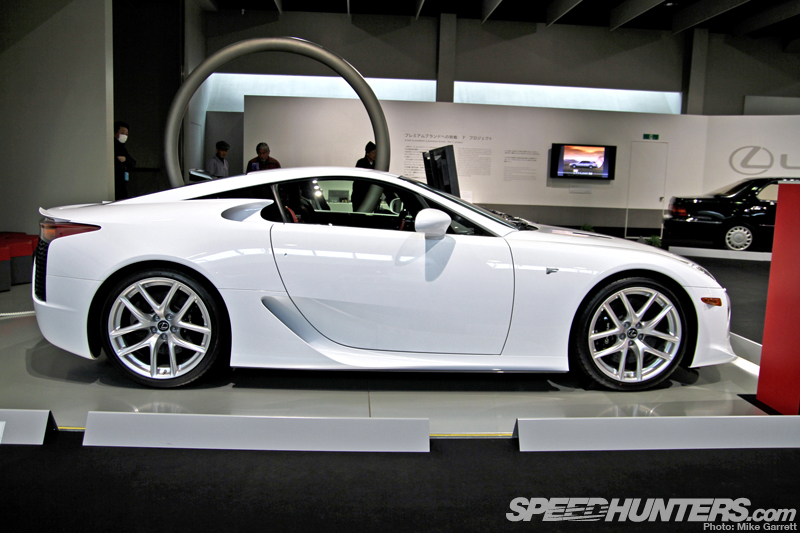 In fact, there was even concern from some at Toyota that the special exhibit would be too Toyota-centric for a museum that encompasses and celebrates all forms of international automobile history. 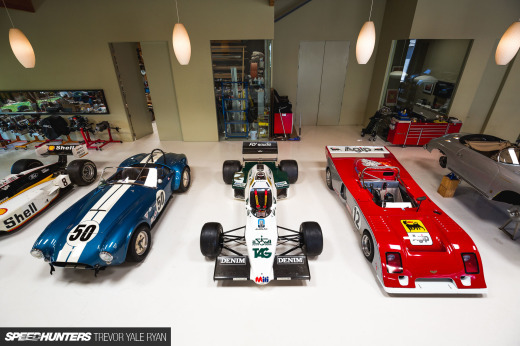 While I absolutely applaud the idea of promoting the love of the car itself rather than just promoting the brand, Toyota 75 was extremely well done and easily one of the most impressive car museum exhibits I’ve ever seen. Because of the sheer scope of the exhibit, it’s going to take me a couple posts to properly show everything. Because this was a temporary showing (it wrapped up in the spring), I wanted to do my best to document everything that I could. Fittingly, the exhibit begins with a tribute to Kiichiro Toyoda – the founder of Toyota Motor Corporation and a man who had a strong belief in the future of Japan’s auto industry. 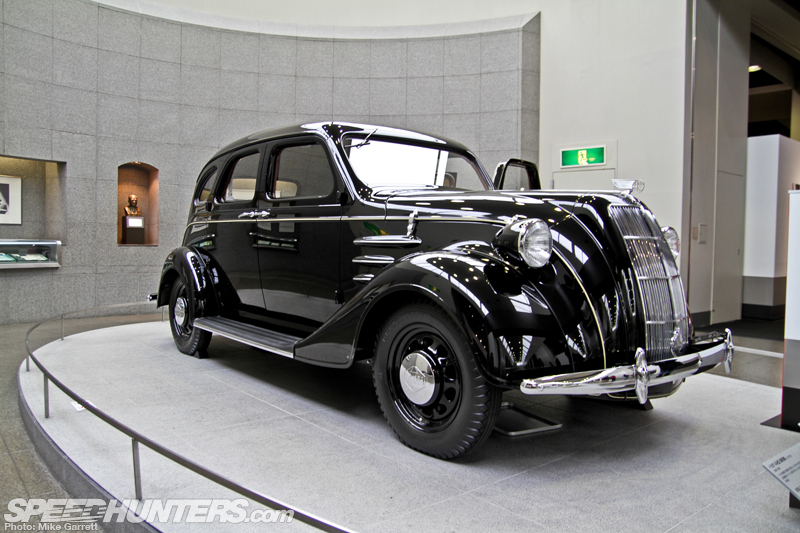 Also displayed is a fully authentic replica of the 1936 Toyoda Model AA – the company’s first production passenger car. The Model AA was heavily inspired by the American cars of the time, and was powered by an OHV straight-six based on a Chevrolet design. 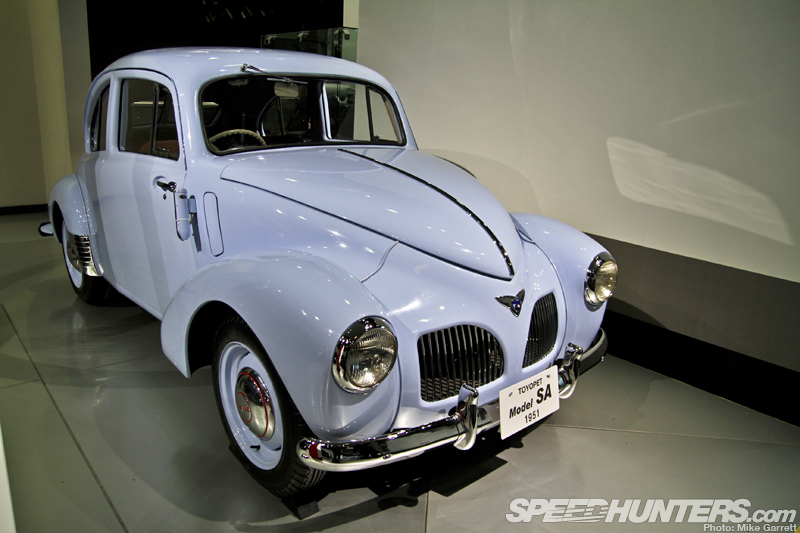 With a retail price of ¥3,350 yen, there were 1,404 Model AAs produced through 1942, when the war put a halt to automobile development. 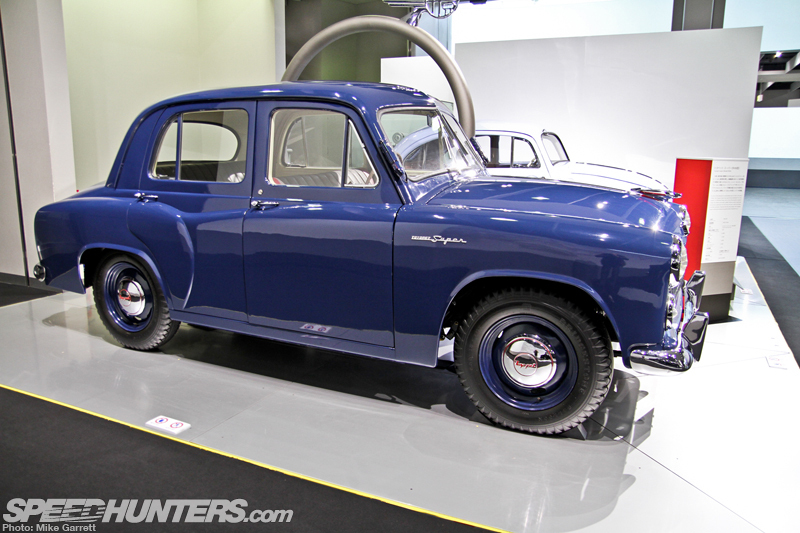 Following the war, Toyota re-emerged with the Model SA in 1947 – the company’s first small car. Because of production restrictions set by the allied occupation, Toyota chose to focus on technical innovation, with the SA featuring state-of-the-art technology like four-wheel independent suspension and column shift. It also carried the ‘Toyopet’ name, which was chosen as part of a public contest. 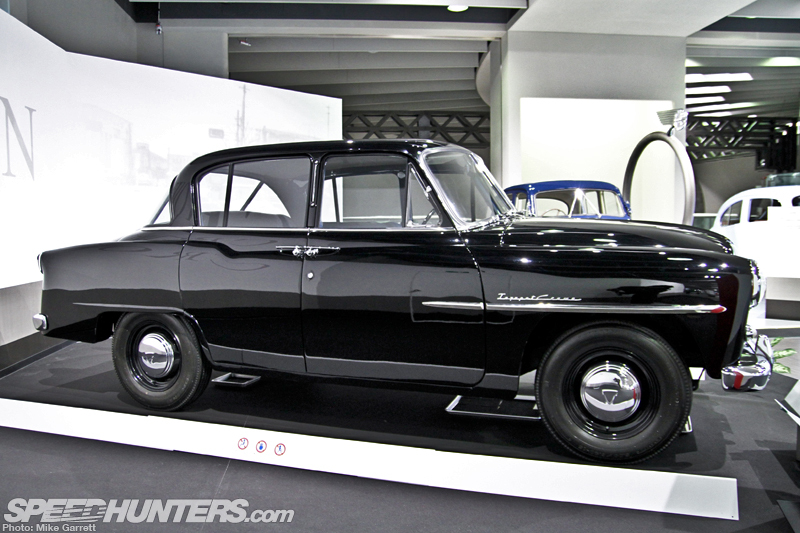 In the early 1950s the company introduced the Toyopet Super, a sedan that was built primarily for use by Japan’s booming taxi market. 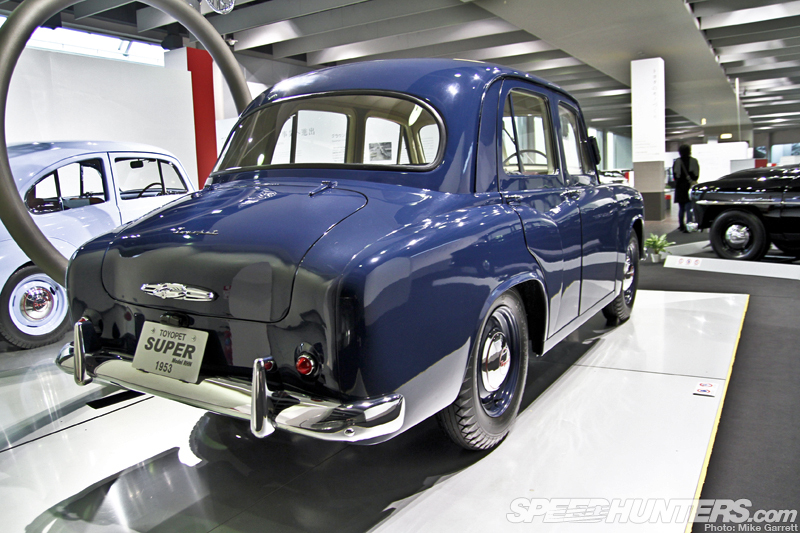 Because of its commercial use and the poor road conditions of the time, the Super was designed to take a beating. It featured a ladder frame, rigid axles font and rear, and performance that could match many of the American and European cars of the time. 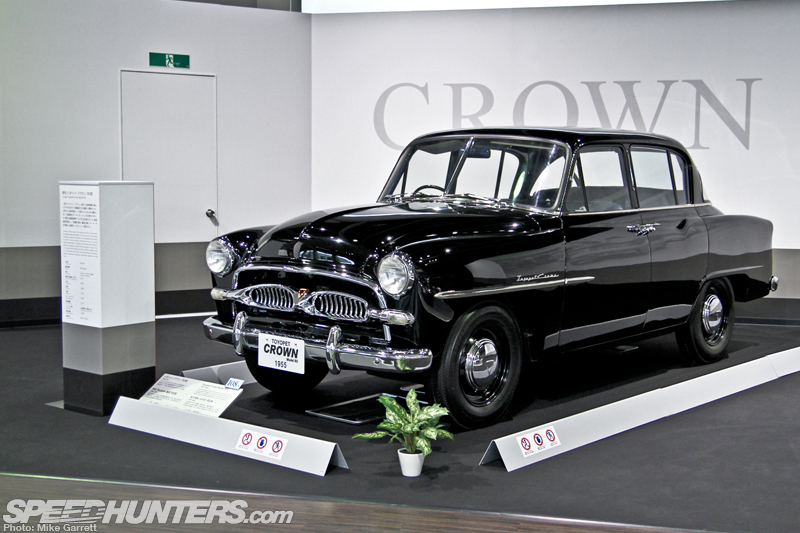 Next up comes an extremely important car not for just Toyota but for the Japanese auto industry itself – the 1955 Toyopet Crown. 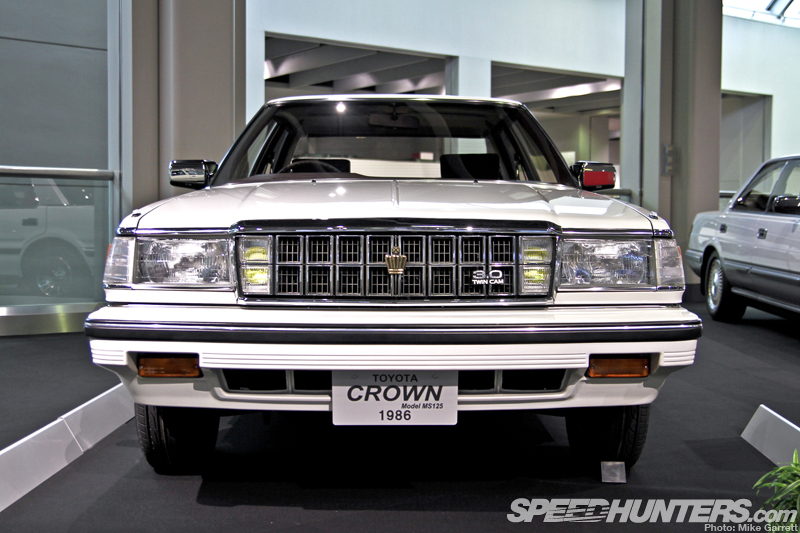 Unlike past models, the Crown was built entirely using Japanese know-how and was designed specifically for Japanese consumers. Because of its smooth ride, amenities and sturdiness, the Crown quickly caught on among both private buyers, companies and government agencies. 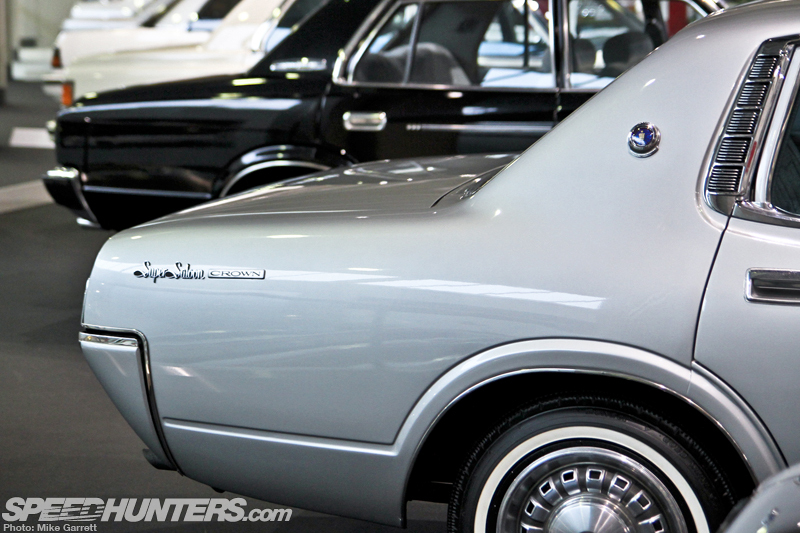 It also marked the beginning of one of Toyota’s most successful and longest-running nameplates. 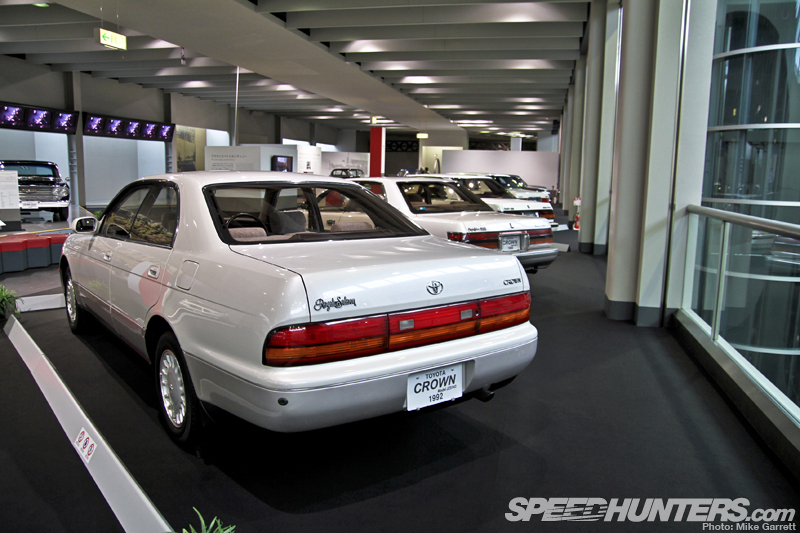 With the Crown’s long-running history and its massive importance to Toyota, an entire section of display is dedicated to this model. 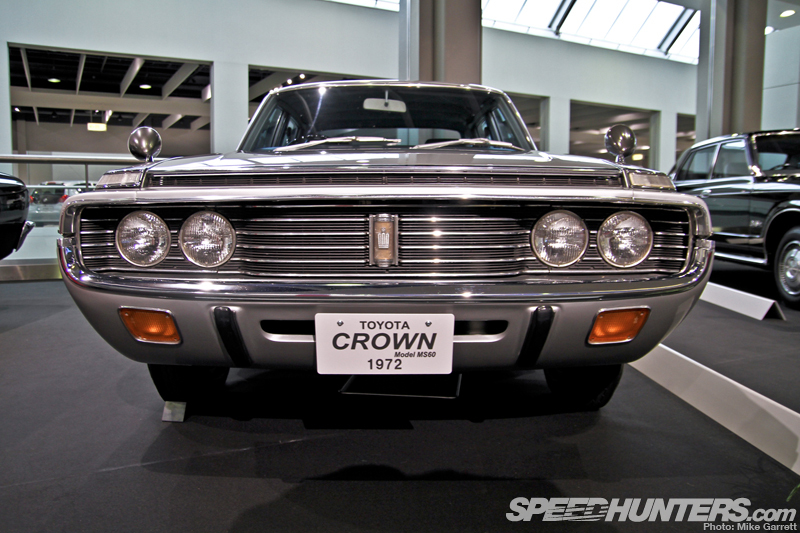 It’s a fine way to see the evolution of the Crown and the advance in Toyota’s automotive engineering itself. 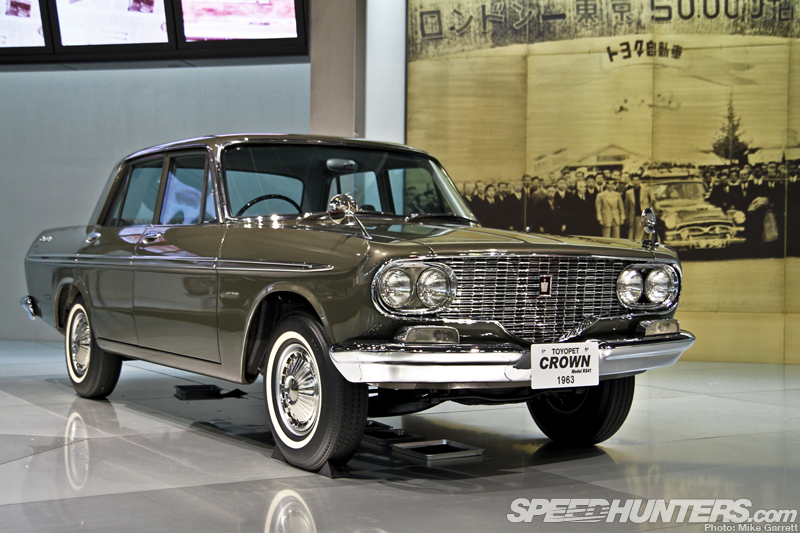 In 1962 the radically-changed second generation Crown debuted sporting more powerful engine options and styling that was very reminiscent of American cars of the time, with flat body panels and quad lights up front. 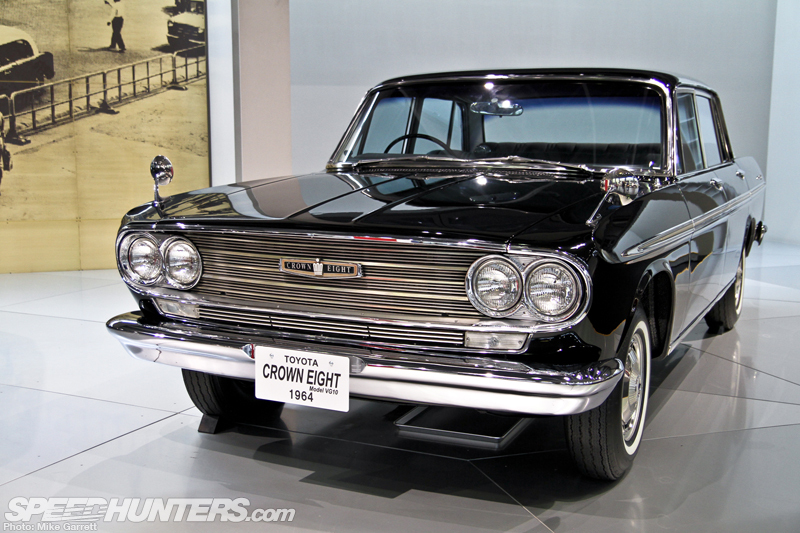 Then came the Crown Eight in 1964. 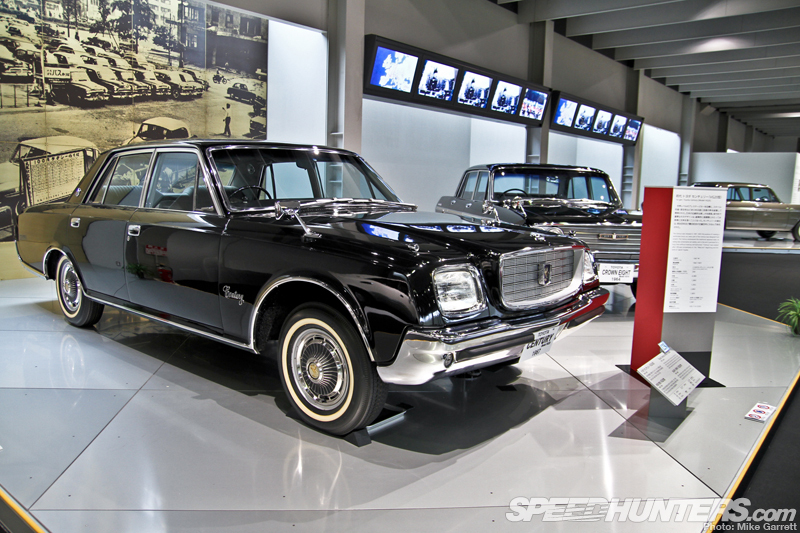 Based on the standard model, the model featured an extended wheelbase and a 2.6-liter V8 engine. 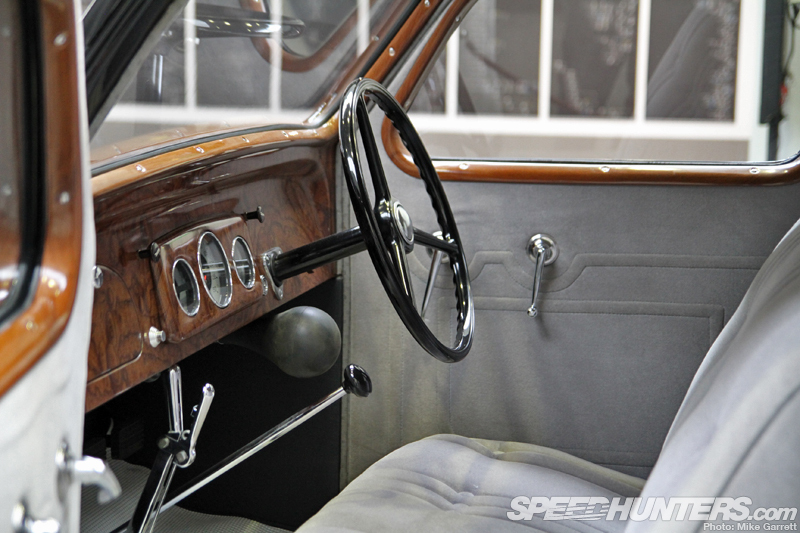 With features like power steering, power windows and cruise control the Crown Eight set new standards for what was possible in a Japanese luxury car. 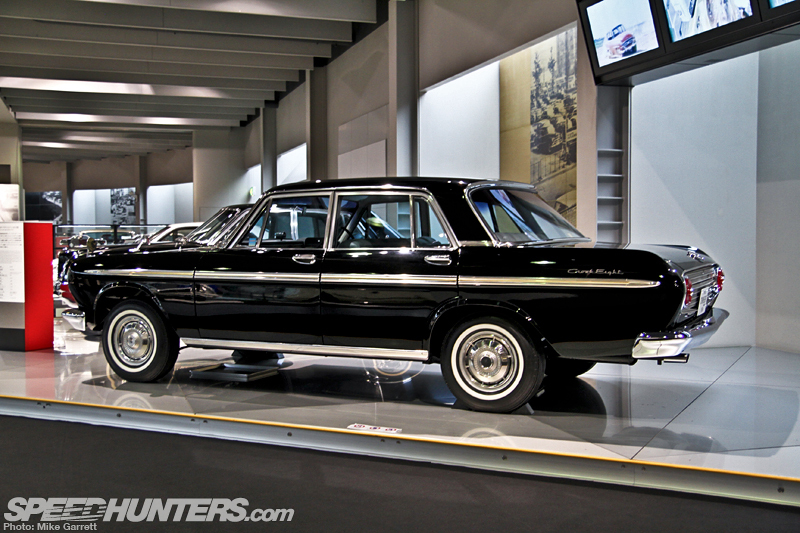 In 1967 that model was replaced by the all new Toyota Century. 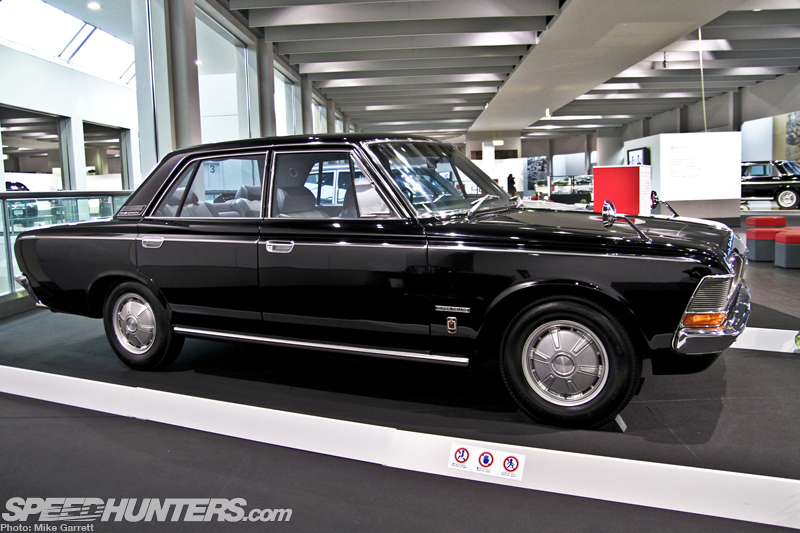 For decades after, the V8 and later V12-powered Century would serve as transportation of choice for Japan’s most important people – both in the corporate and government sector. The Crown meanwhile continued to evolve, with the third generation MS50 series debuting in 1967. 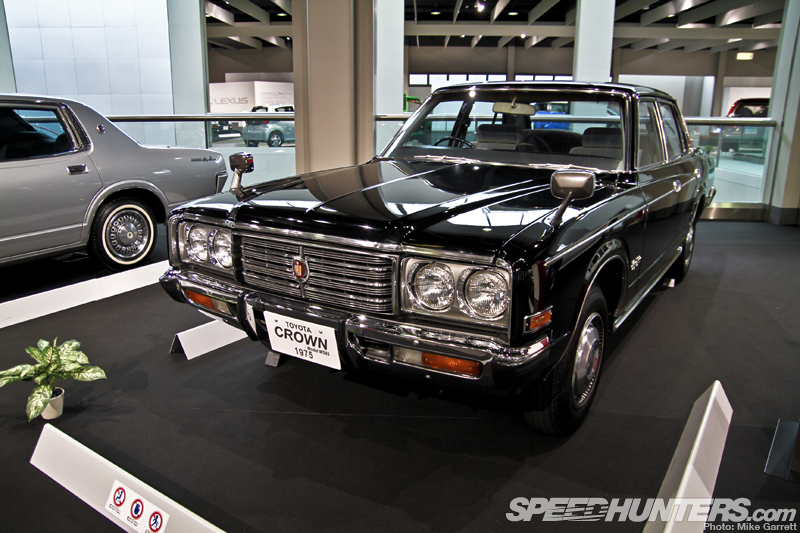 With Japan’s economy growing rapidly, the 50 series Crown was marketed heavily to individuals, as well as the companies that had already made it so successful. It’s also one of my personal favorite generations of the Crown – no bias I swear! 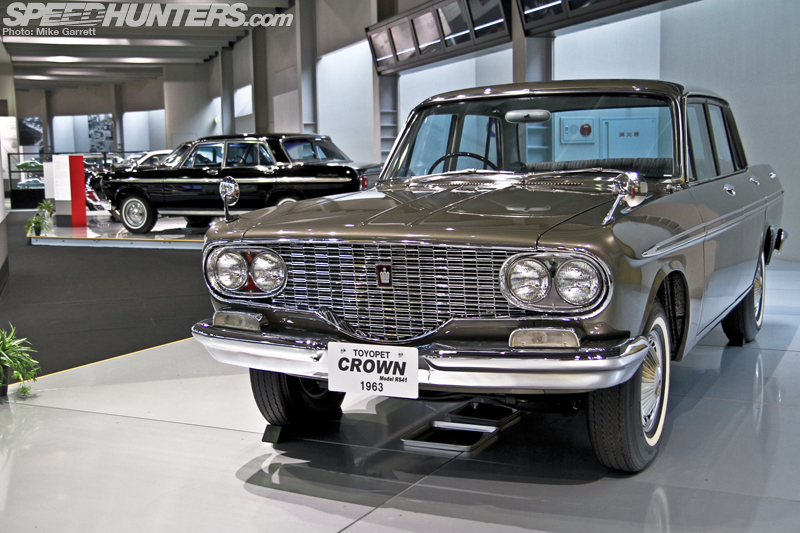 1971 saw the introduction of the 60-series Crown, more commonly known as the Kujira (whale). The S60 Crowns featured wrap-around lights and other bold styling features that were a dramatic departure from the previous model. 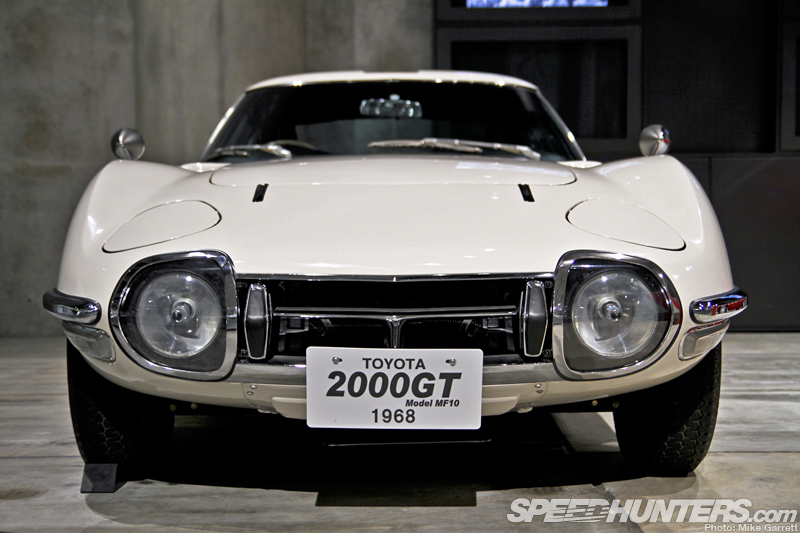 Japanese car buyers however, weren’t especially keen on the Kujira’s new styling. The Crown gave up its leading spot in the segment for the first time since its introduction in 1955. So It’s not surprising that when the next generation Crown arrived in 1974, it was wearing much more conservative styling. The new Crown also came equipped with other options like four-wheel disc brakes and a four-speed automatic transmission. An updated take on the same proven formula was used again in 1979 when the new sixth generation Crown appeared. By the mid 1980s Japan’s bubble period was in full swing and the seventh generation Crown very much reflected the tastes of the era. It model was available with both naturally aspirated and turbocharged powerplants, and for the first time independent rear suspension. 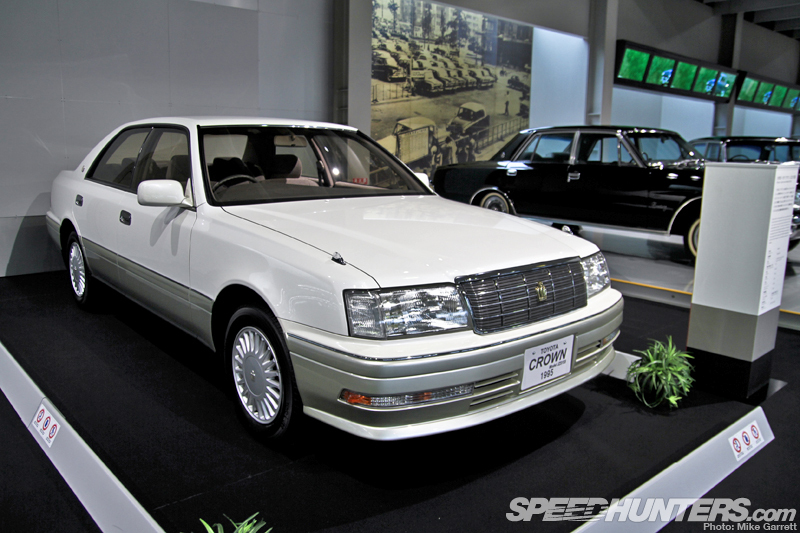 The Crown got even more advanced with the introduction of the eighth generation car in 1987, with options like electronic air suspension and traction control. 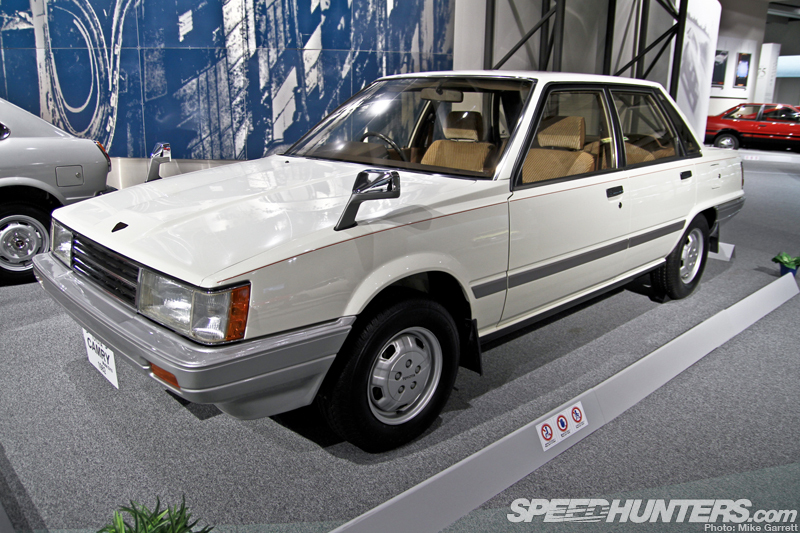 For 1989 the top-end model could even be had with Toyota’s then-new 1UZ-FE V8 engine. In 1991 the Crown got a complete redesign, and the higher end models were split off into the more luxurious Crown Majesta line. The newest iteration of the Crown on display in the exhibit is a 10th generation car from 1995. There have been four subsequent generations of car released since, with the most recent debuting at the end of last year. How’s that for history? 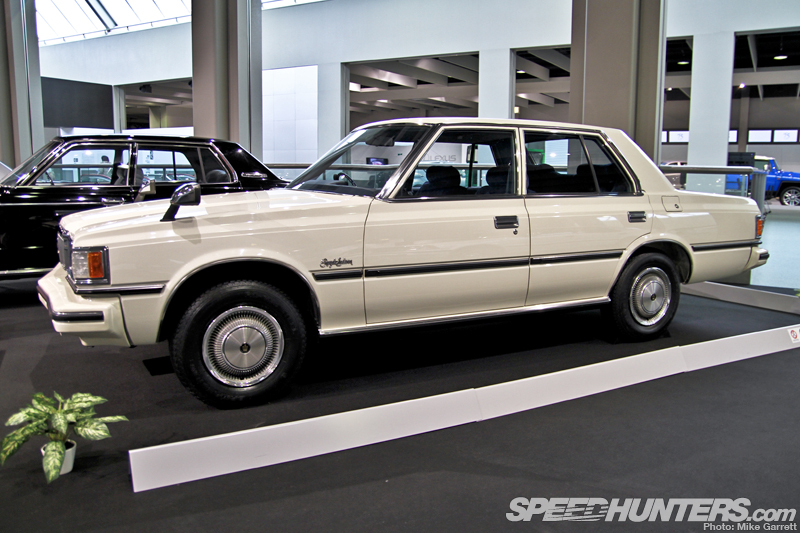 Another extremely important car that’s part of the exhibit is a 1983 Toyota Camry sedan. 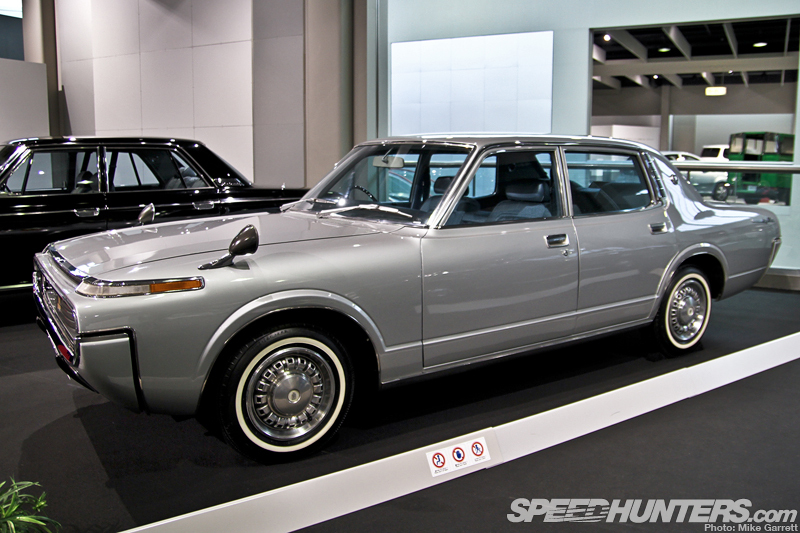 The second generation Camry (the first generation Camry was a rear-wheel drive sedan sold as part of the Celica line) was Toyota’s first ever transverse engine, front-wheel drive car. Although it wouldn’t become a massive success in Japan, the Camry would become the backbone of Toyota’s success in North America. 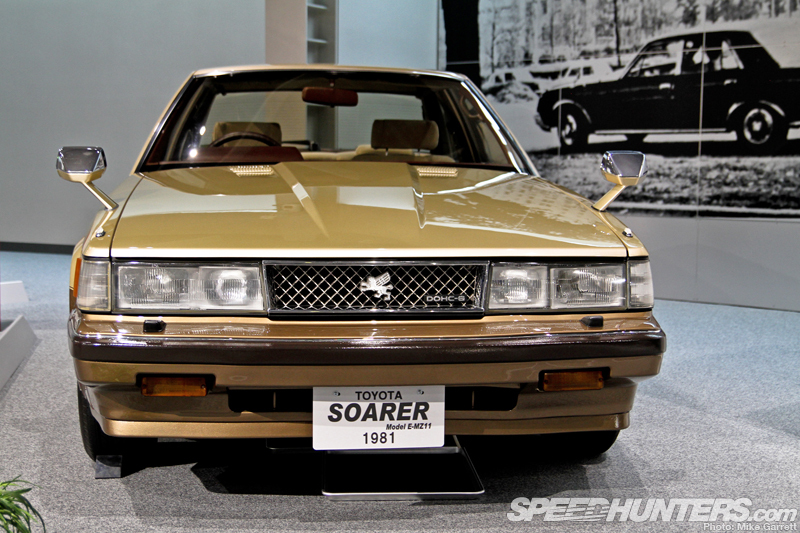 Also appearing for the first time in the early 1980s was the Toyota Soarer. 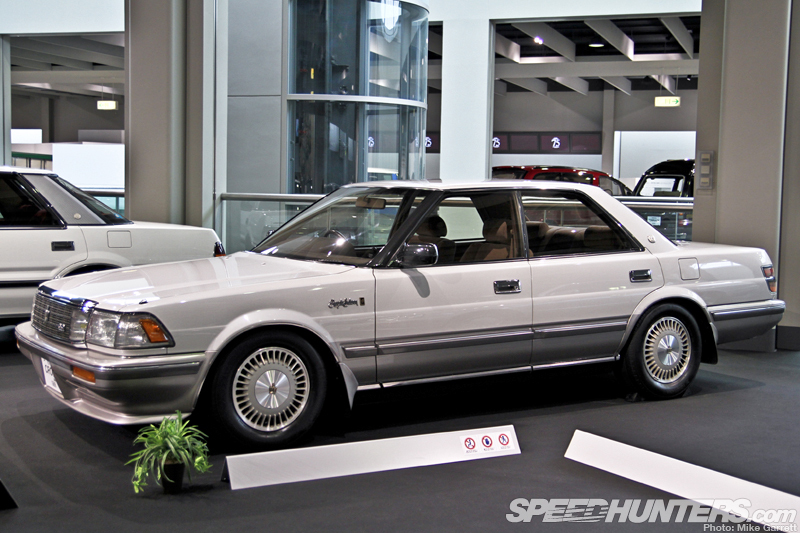 When it was released in 1981 the Soarer was the replacement for the coupé versions of the Crown and Corona Mark II and it would later become the Japanese market version of the Lexus SC. 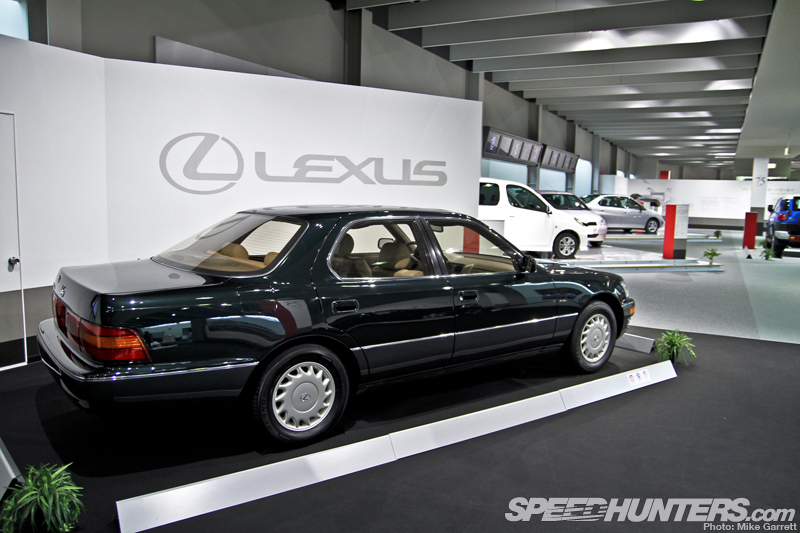 Speaking of Lexus, the history of the luxury brand is an important part of of the Toyota 75 exhibit. 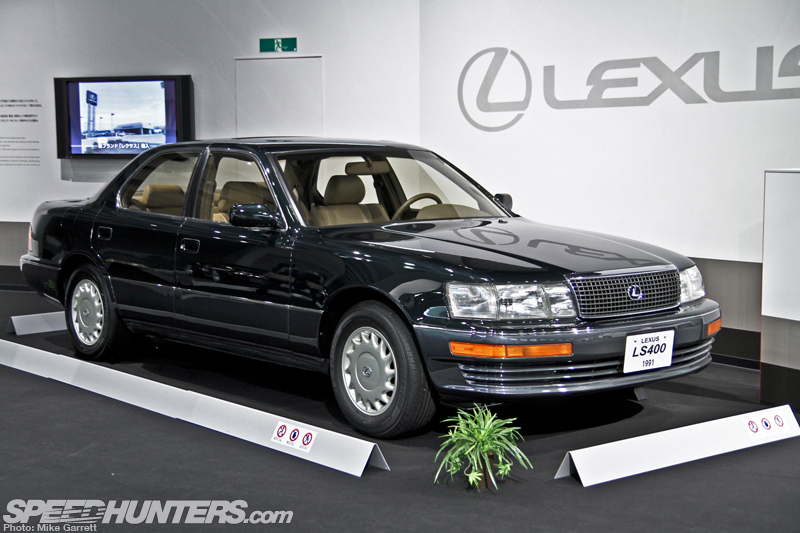 Here the marque is represented by the groundbreaking first generation LS400. A true world-beating luxury sedan. 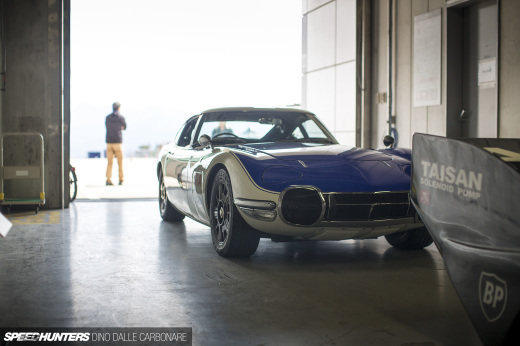 I didn’t forget about the sport cars either ≠ like the 1965 Toyota Sports 800 and its pioneering combination of sports car handling, light weight and stellar fuel economy. 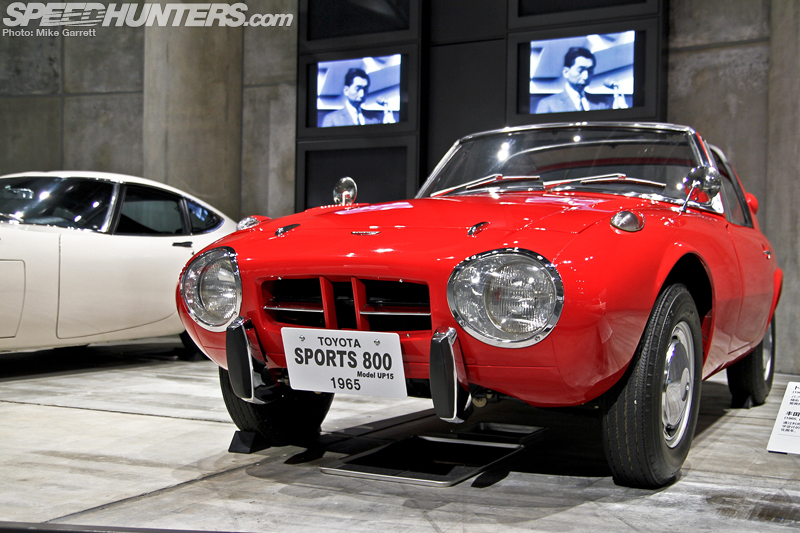 A major part of Toyota’s sporting DNA. 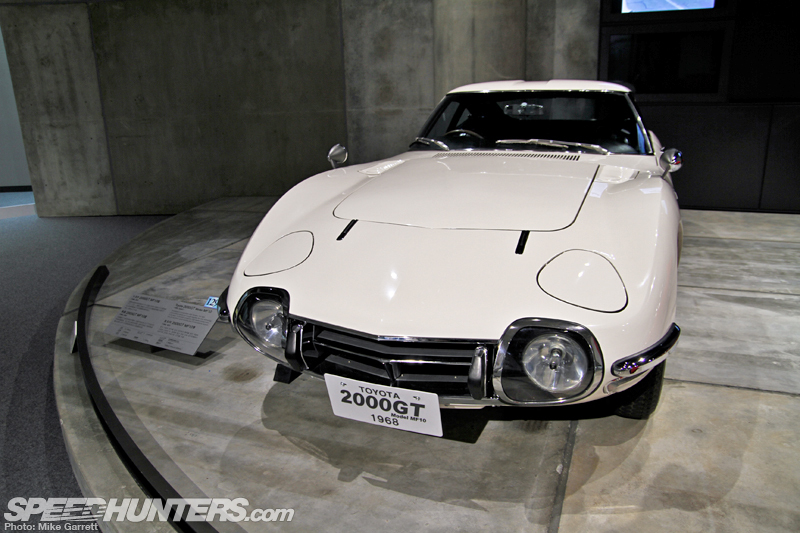 Then of course there’s the 2000GT, which I don’t really think needs much introduction at this point. … and scantily clad forms. 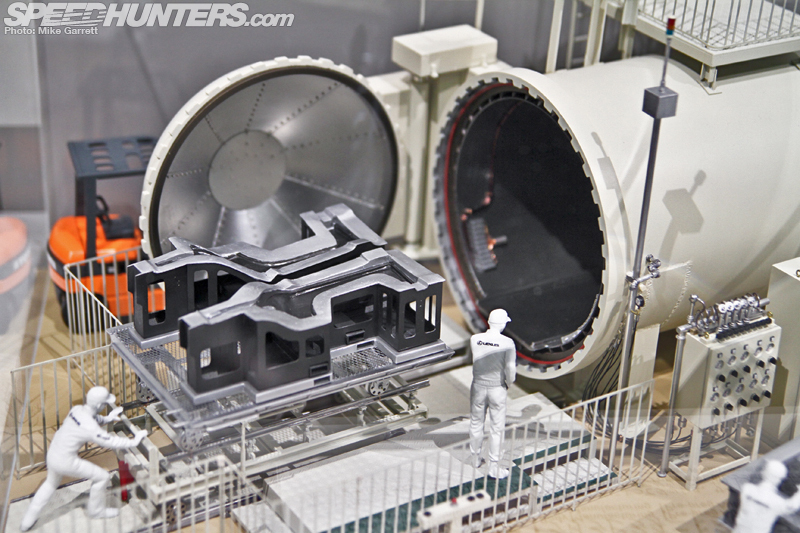 Even better, there’s a series of very cool dioramas that tell the story of the car’s assembly process from start to finish. The dioramas were built by team of volunteers to ‘hand down the soul of craftsmanship’ that defines the LFA’s production. 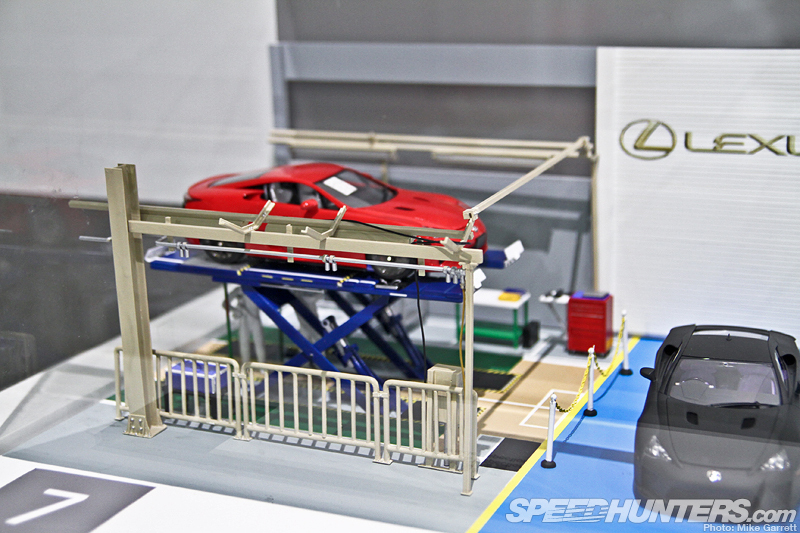 It’s really the next best thing to getting an actual tour of the now-completed LFA Works factory. So there you have it. 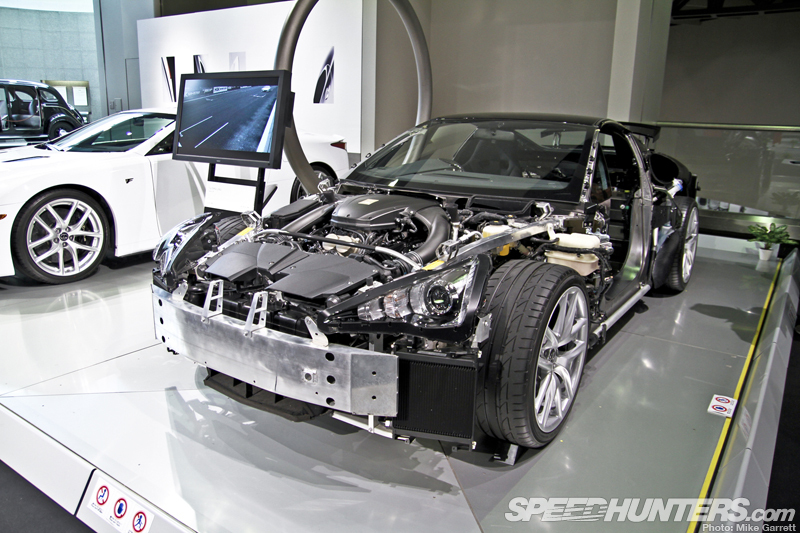 We’ve gone from 1930s sedans to modern V10-powered supercars and we’re only half way done! 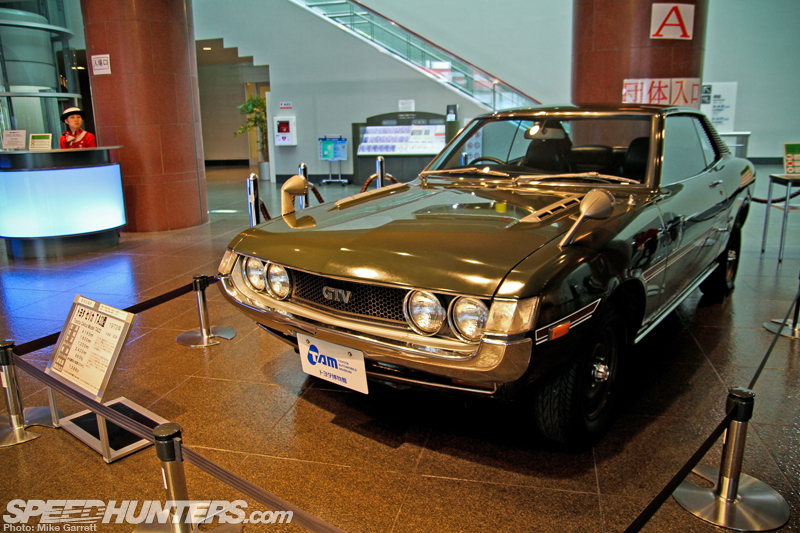 Next time I’ll return with more from the Toyota 75 exhibit, including Corollas, Celicas, Coronas and a whole lot more. 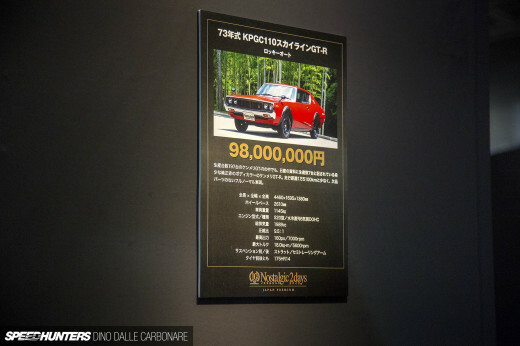 May be I'm too late for this post but could you let us know if there were any Carina 2000 GT, A63 Carina or AT210 Carina in the exhibition.